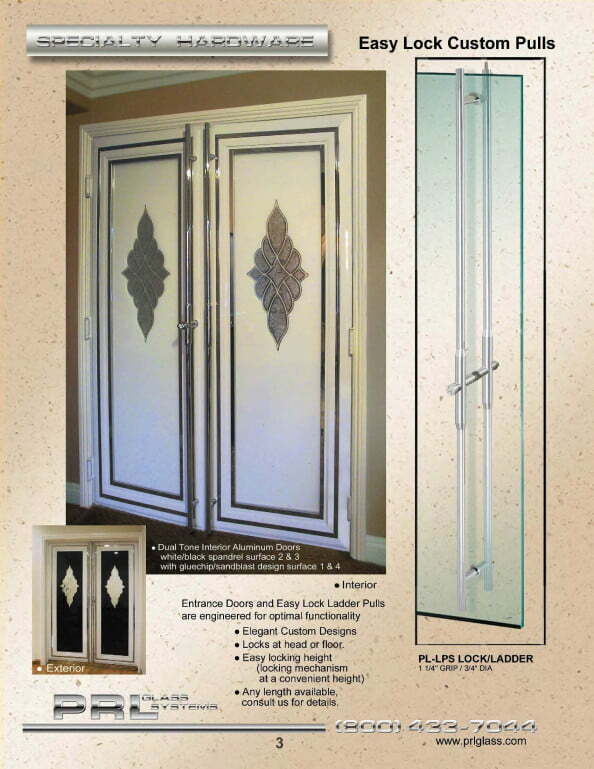 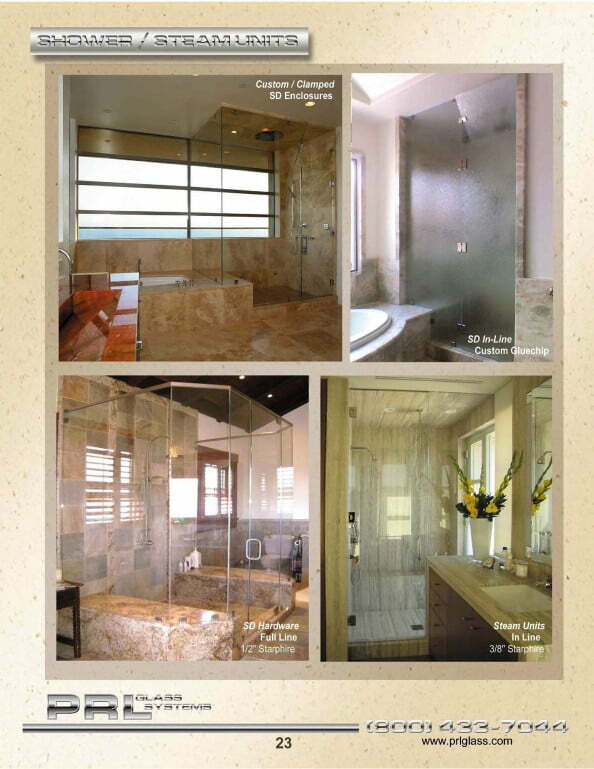 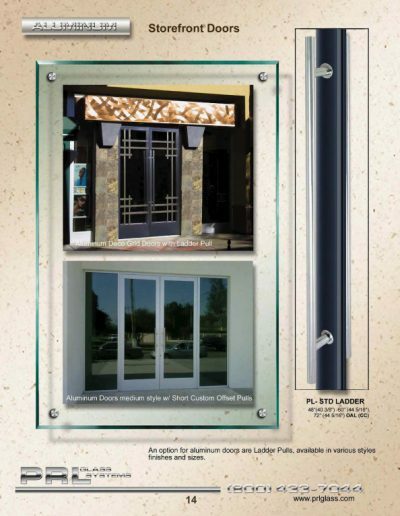 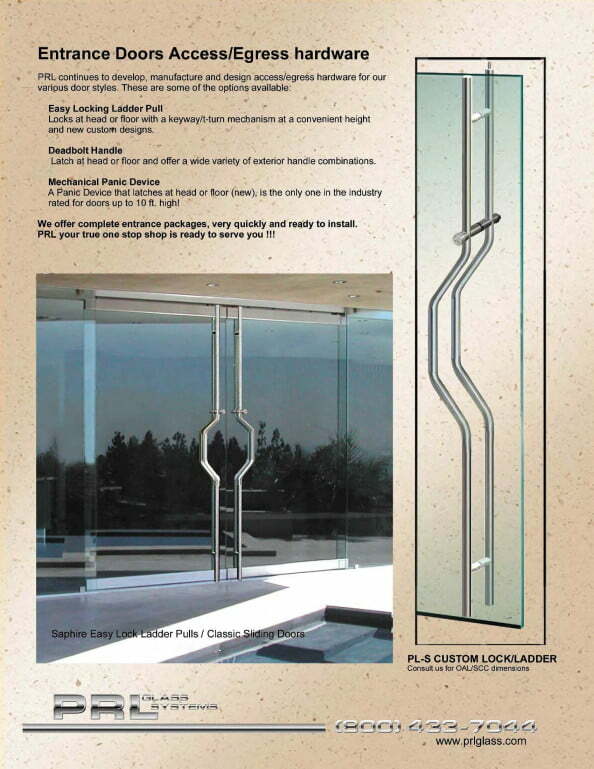 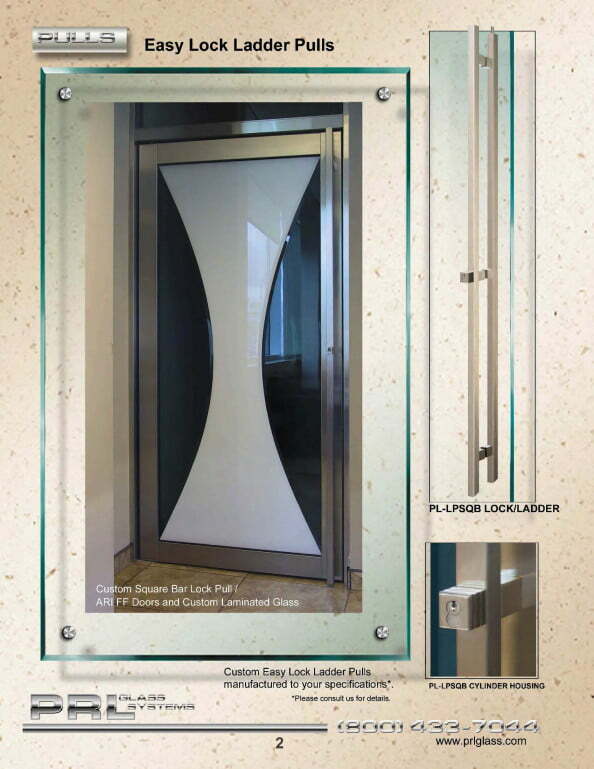 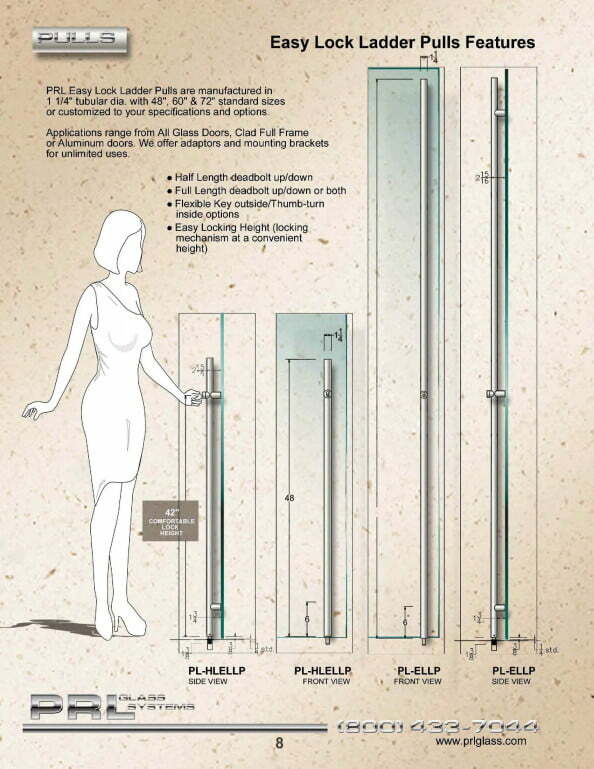 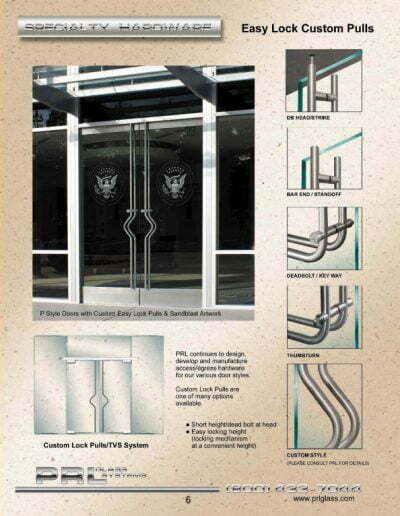 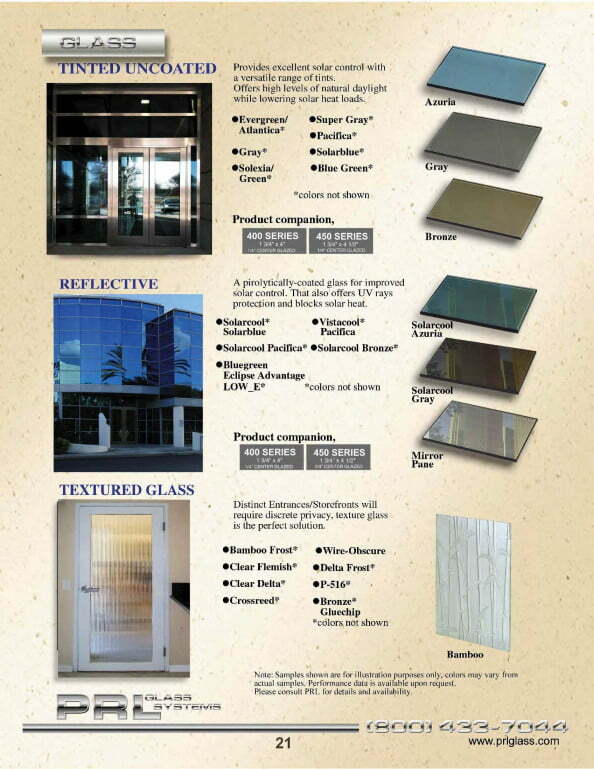 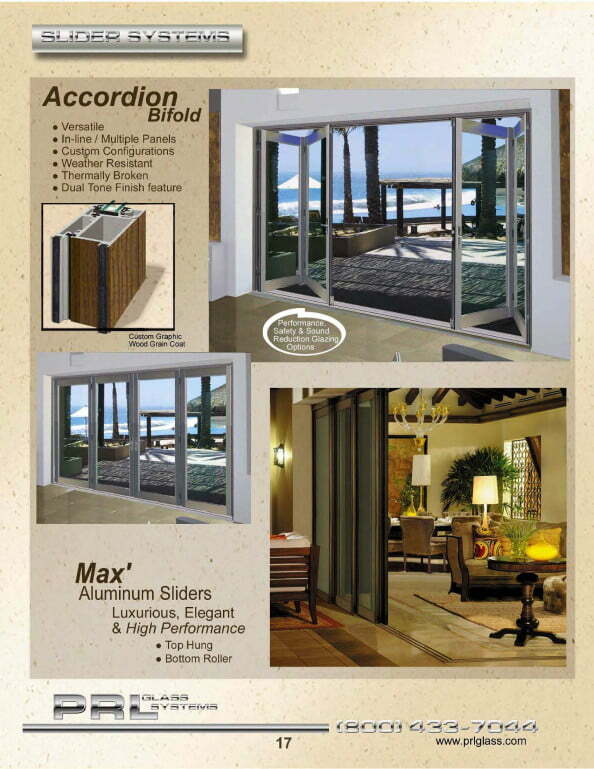 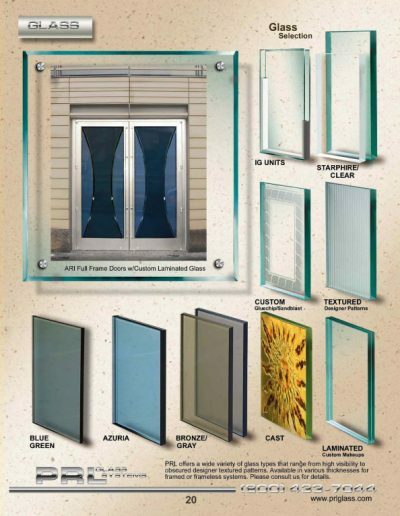 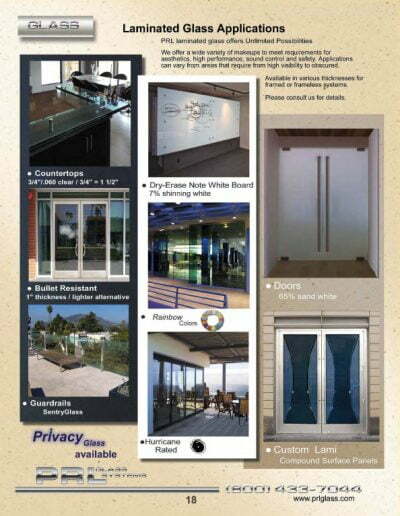 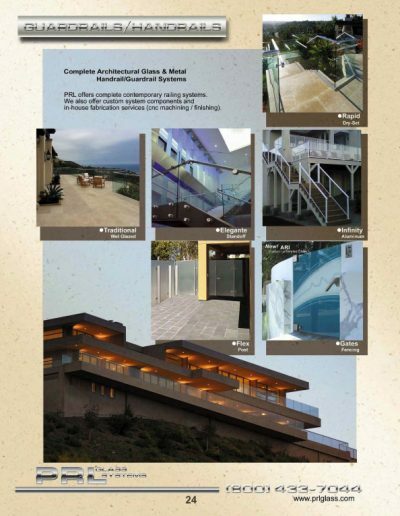 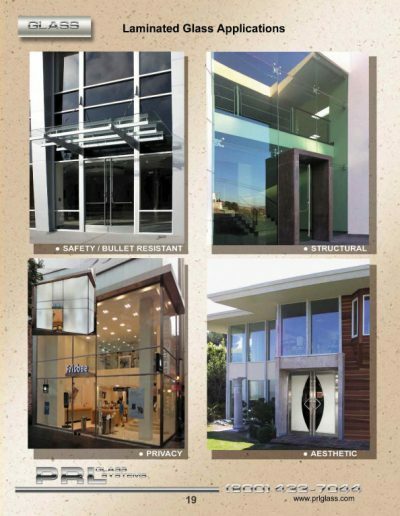 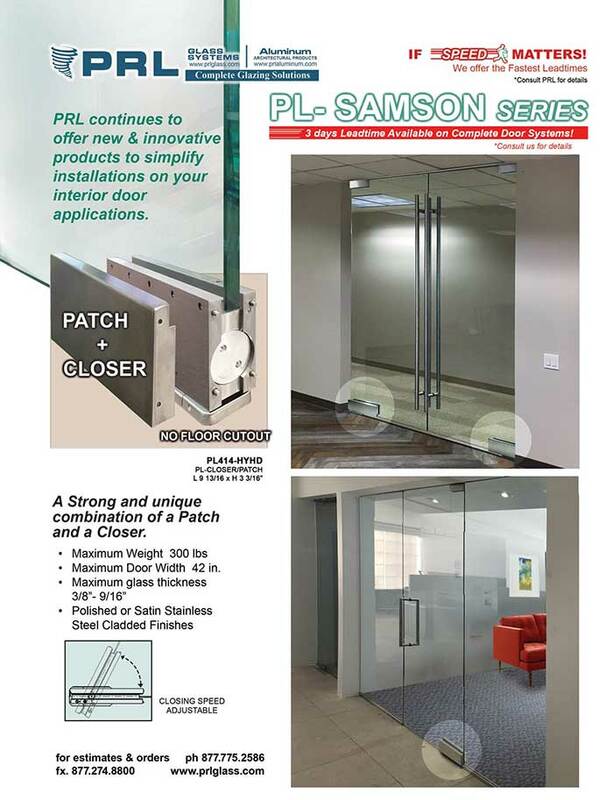 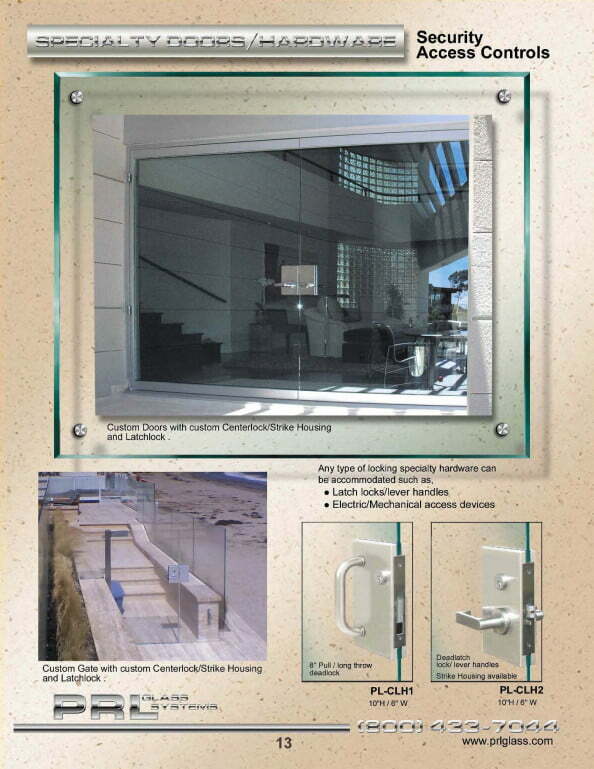 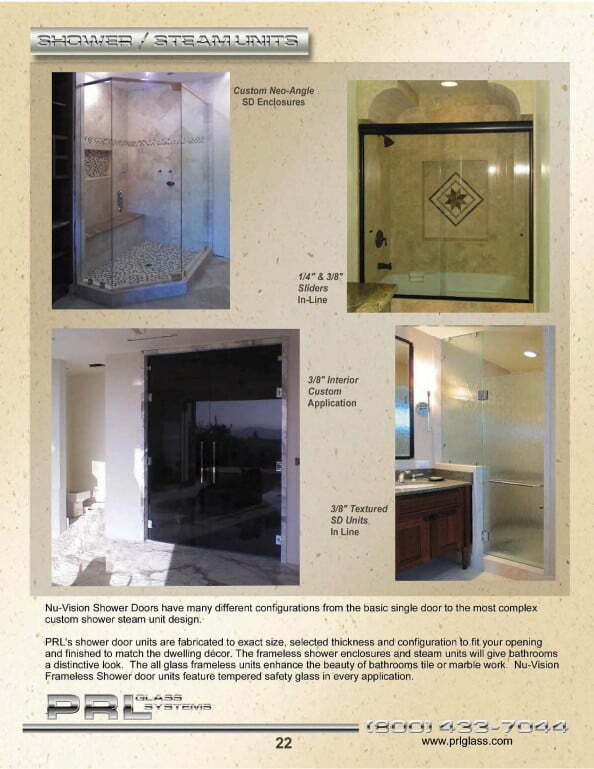 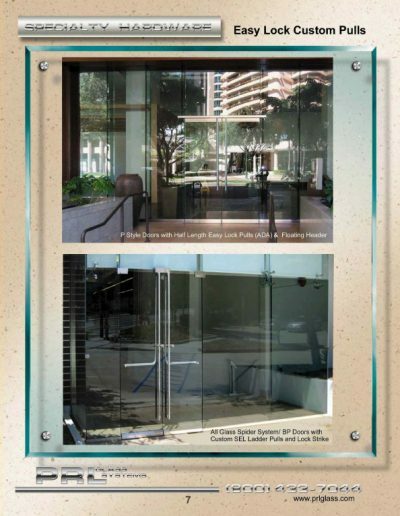 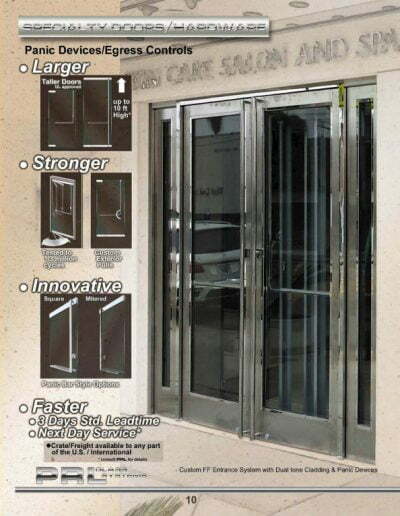 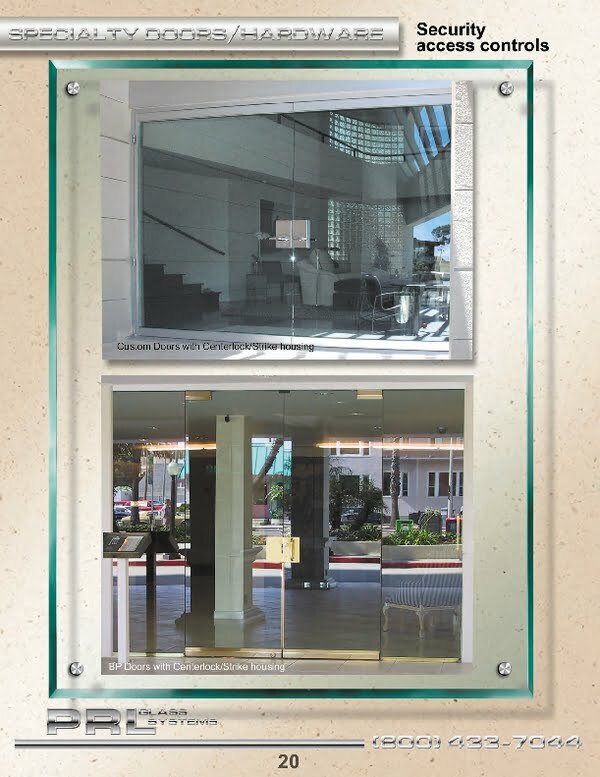 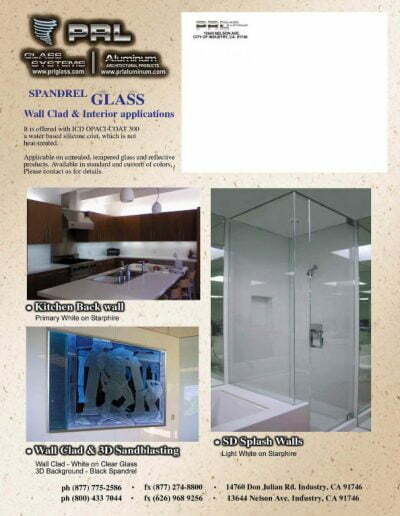 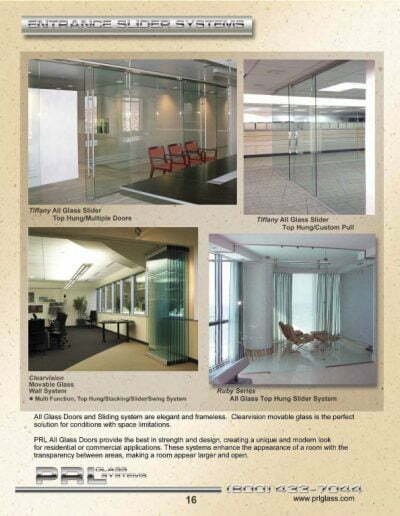 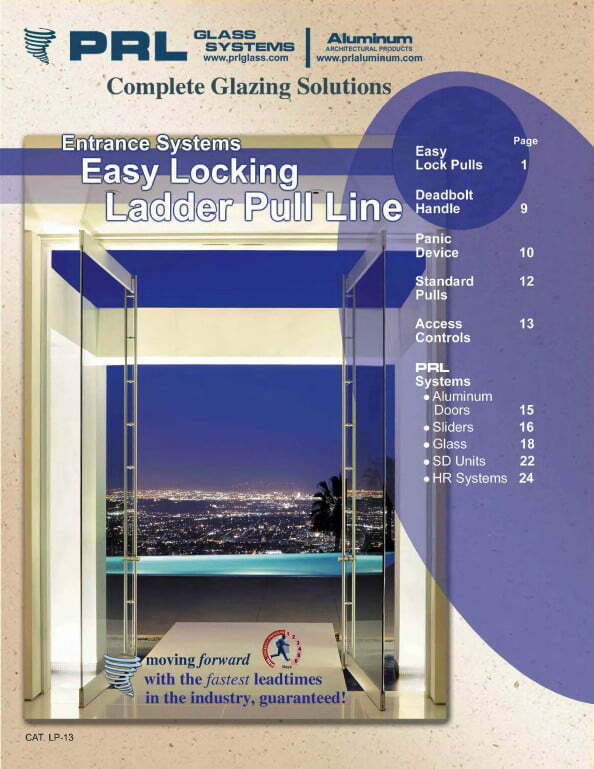 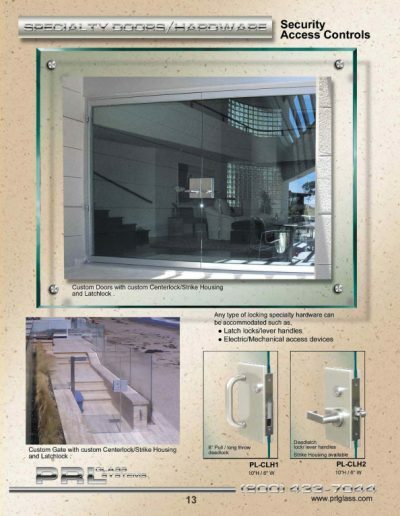 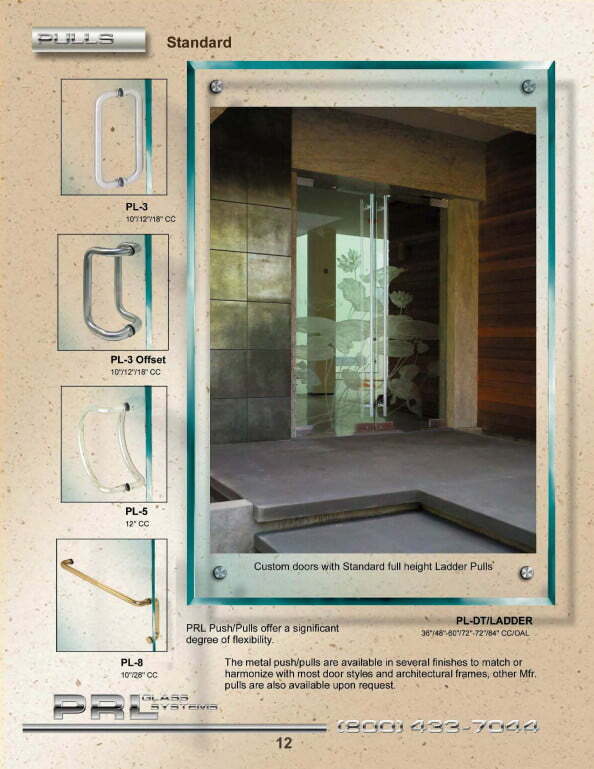 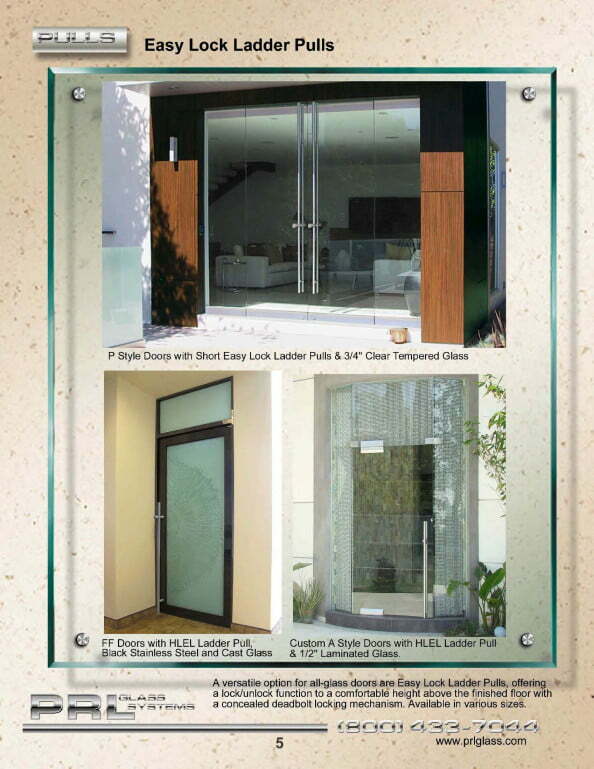 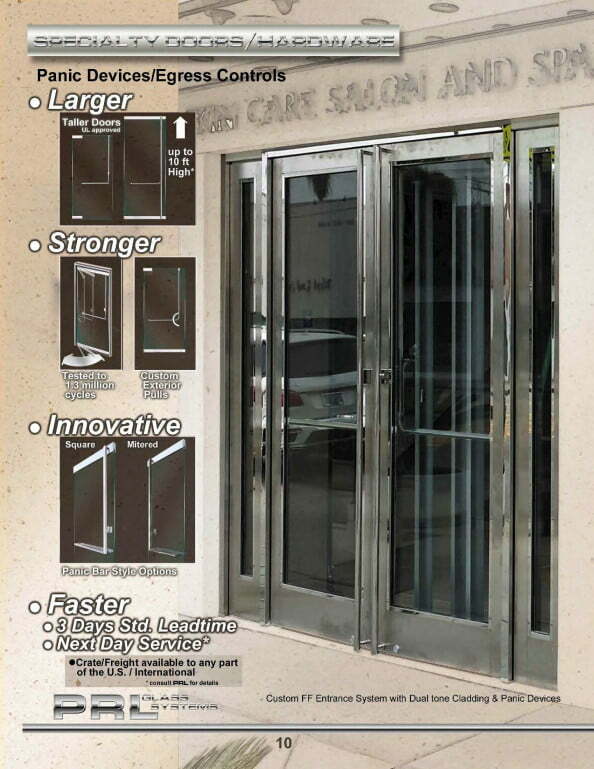 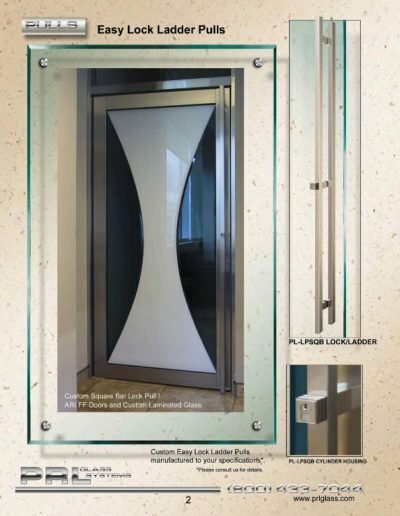 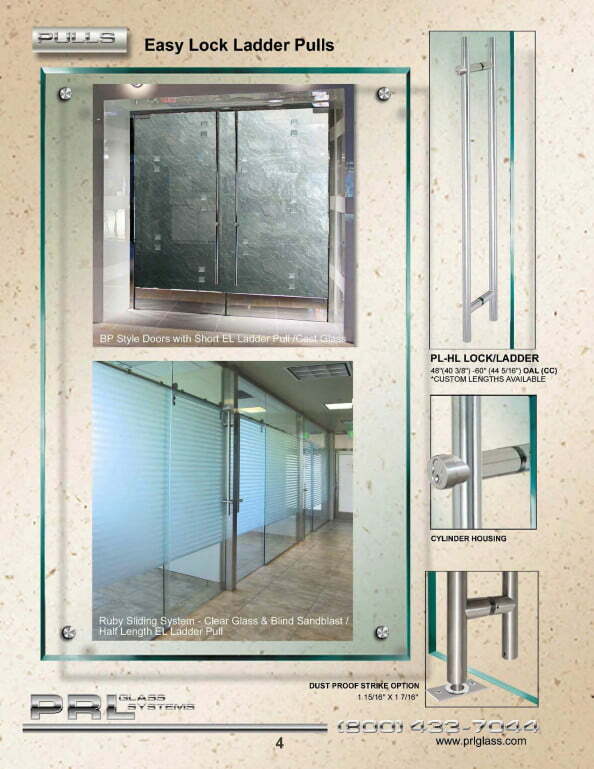 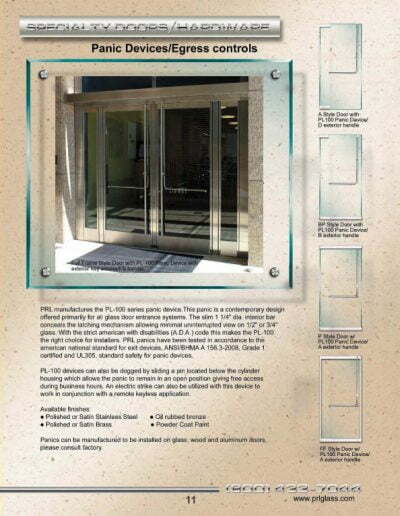 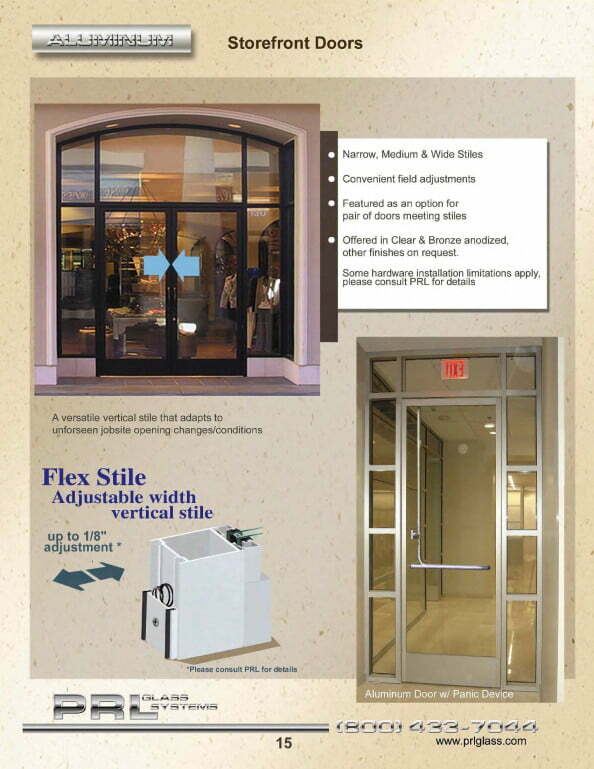 The 4″ x 10″ and 6″ x 10″ center lock housing and strike housings are adaptable to all glass door styles. These premium performance lock sets are built with a heavy-duty mortise chassis for all glass door applications. 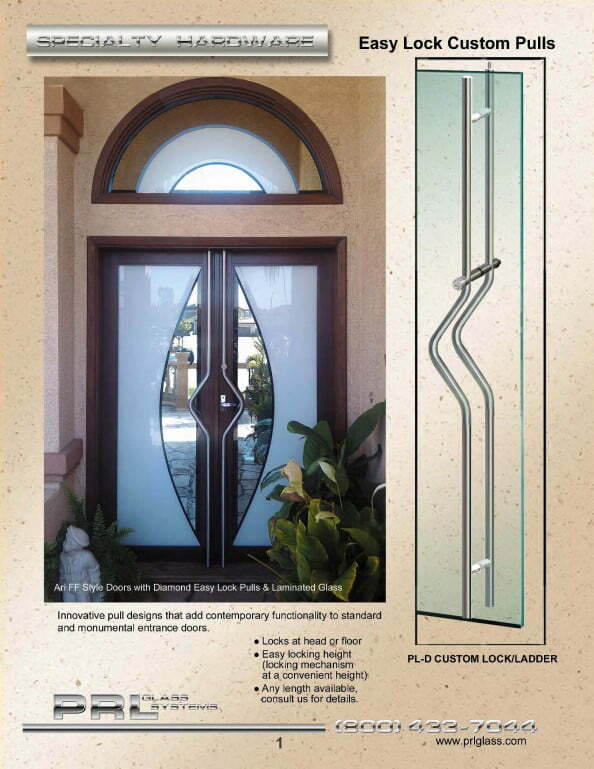 The center lock housing is designed to receive mortise latch locks, mortise deadlocks with lever handles or combination latch lock/deadbolts. When using a center lock housing and strike housing combination on a pair of doors, one door becomes the active leaf while the other door must be deadlocked and remain inactive. 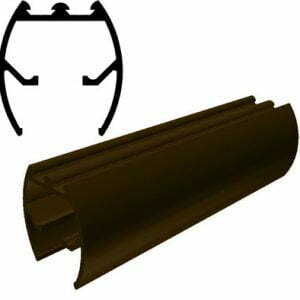 The center strike housing is specially machined to accept the strike. 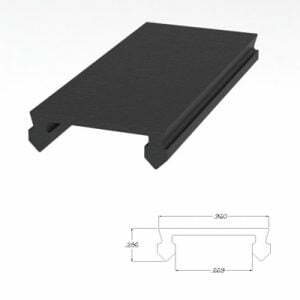 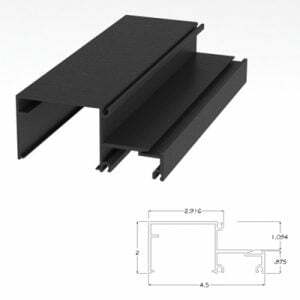 If a strike housing is not required, a strike plate for the jamb is supplied. A variety of center lock functions can be achieved depending on the requirements necessary for a specific entrance. 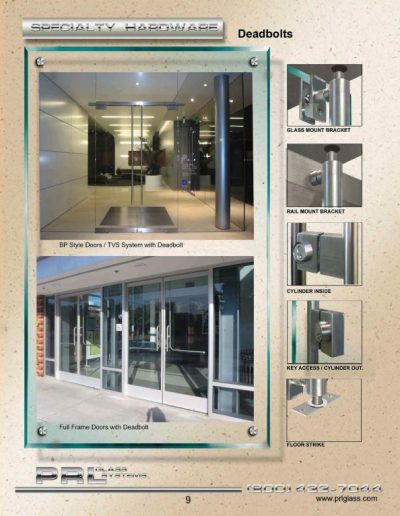 Please contact our technical department for assistance in determining the correct type of center locking hardware to be used for your entrance requirements.